The Orthofeet Men’s Melbourne Fisherman Brown offers a non-binding fit, extra room for toe movement, and maximum protection against pressure points. The anatomical orthotic insole and ergonomic sole offer precise support and excellent cushioning, making every step you take soothing with comfort. 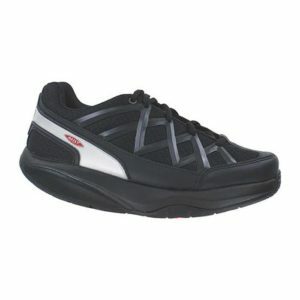 Click To View All Orthofeet Styles.